The Agro-Forestry Village Program is paving an environmentally and economically sustainable path for rural communities in Mozambique. 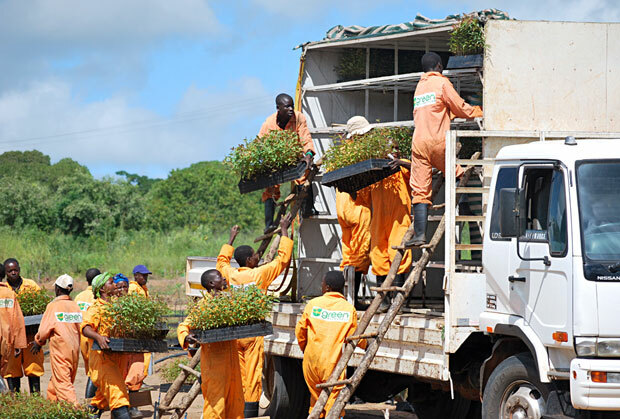 Employees at the tree nursery of the Green Resources forestry company in Nampula, Mozambique, load seedlings for a shipment to an agro-forestry plantation. The plantation is one of many that TechnoServe is helping establish on deforested, abandoned farmlands to mitigate the effects of years of slash-and-burn farming practices and promote sustainable economic opportunities for thousands of rural Mozambican workers and farmers. 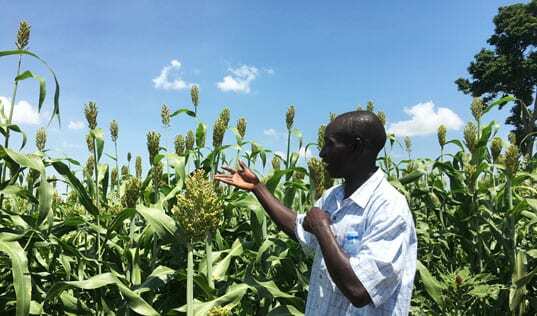 With support from the U.S. Department of Agriculture’s Food for Progress program, the Agro-Forestry Village Program represents an innovative and integrated approach to rural development. The program seeks to develop an environmentally sustainable plantation forestry industry and transform 10,000 subsistence farmers into commercial farmers growing crops such as soybeans, corn and groundnuts. In addition, TechnoServe is promoting investment in the grain and poultry industries and developing the capacity of local governments to drive economic development. 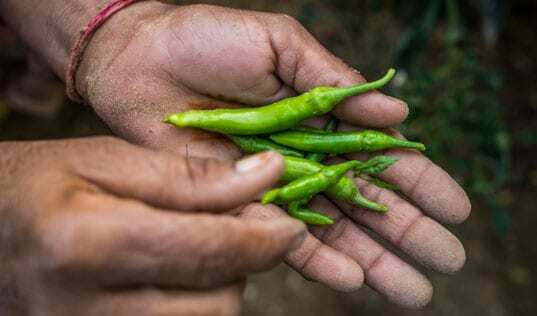 In total, the program aims to break the cycle of poverty for roughly 60,000 workers, farmers and their family members. 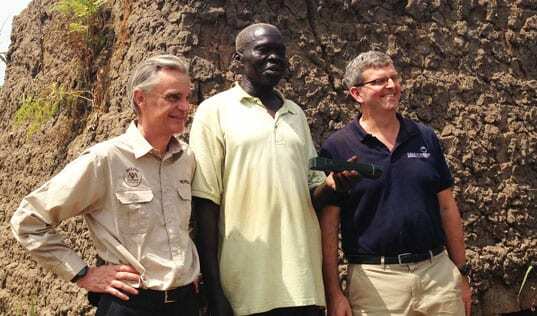 Learn more about the Agro-Forestry Village Program.